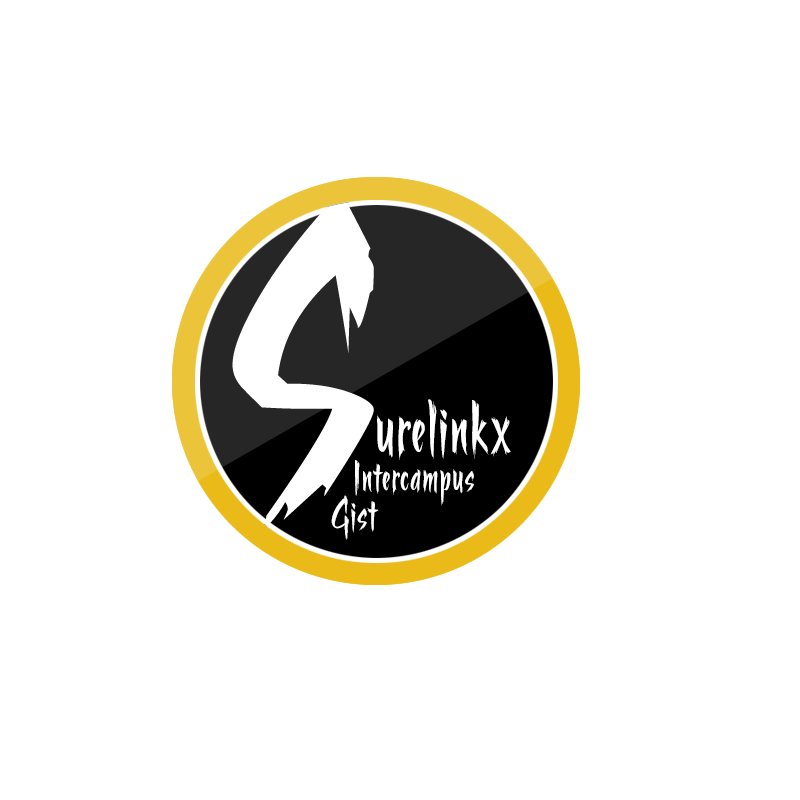 CHUKWUEMEKA ODEGWU OJUKWU UNIVERSITY ANAMBRA STATE. 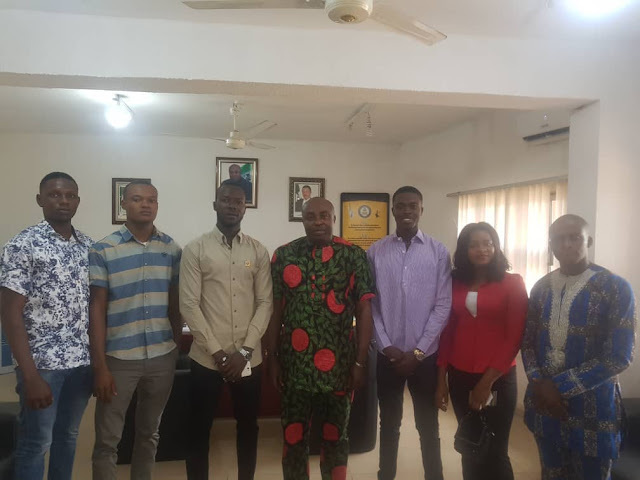 The Students Union Government through the director of transportation, Comrade Obi Keto and his team paid a courtesy visit to the commissioner of police anambra and the commissioner for transportation early last week to find a lasting solution to the transportation misfortune that has befallen the students. It is unfortunate to remind us that we are in the festive period coupled with the national election around the Conner, and ugly incidents are already happening of which one of our students was a victim of. The SUG director of transportation advised the students to go directly to the bus park and border bus going to onitsha instead of waiting along the road for busses.